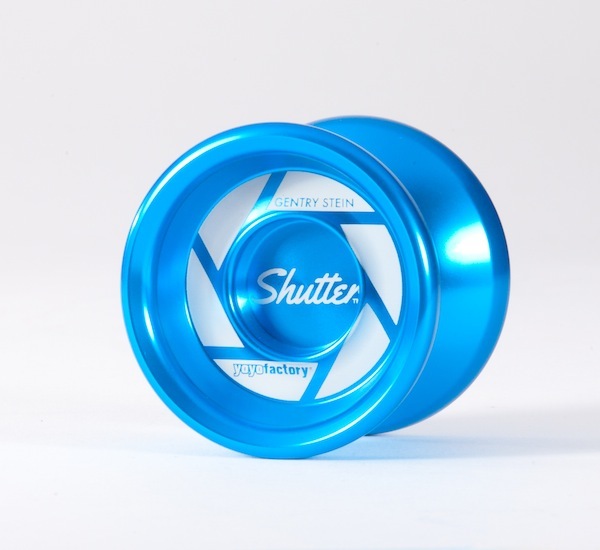 YoYoFactory’s newest release, the Shutter, is the third signature model for Gentry Stein and if early response from people who tried one at the 2013 World YoYo Contest is any indication, it’s well on its way to being the top metal release of the year. 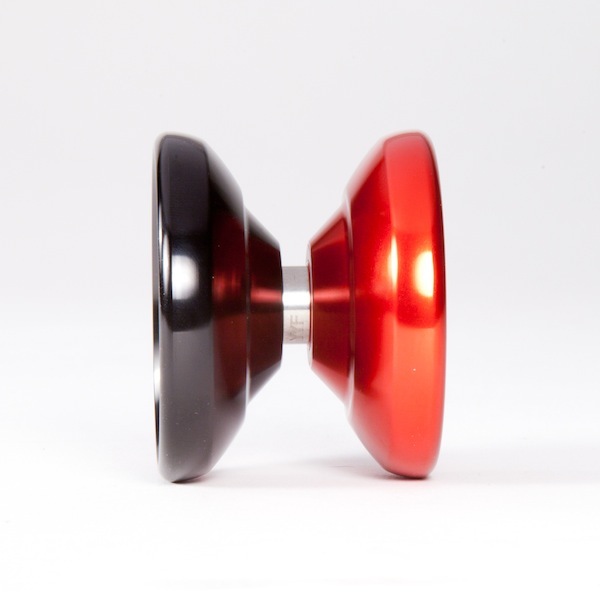 Since everyone is so stoked on this yoyo, we begged a few off YoYoFactory and we’re going to give them away! We’ve got three different colors of the Shutter, and three ways to win! Creativity will be rewarded! 3. Violet/Blue Shutter – Like YoYoNews on Facebook, and share this post on your wall. Enter as often as you like, and enter all three ways if you want, but this is no lucky draw…we’ll be rewarding creativity and ingenuity! Contest starts now, and runs until Friday, September 6th. Winners will be announced on Monday, September 9th. Win a CLYW Bip Bop Cliff & More! CLYW hit 2000 followers on Instagram! Woo hoo! 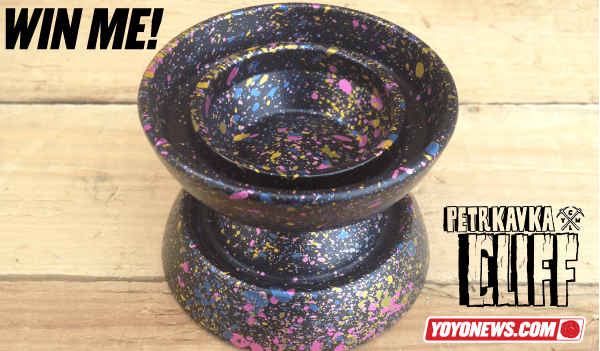 So to celebrate, they’ve partnered with YoYoNews to give away an amazing, super limited Bip Bop Cliff and more! Show off your best picture trick on Instagram by April 29th for a chance to win one of three awesome prizes! Follow @yoyonews and @clywcanada on Instagram. Tag your photo with #bipbop @clywcanada @yoyonews. What is a picture trick? A picture trick is where you make a picture with the string, like Eiffel Tower or Jamaican Flag. It is NOT just a picture of you doing a trick! That’s it! You’ve got to post your entry before midnight EST on Monday, April 29th…after that, we’ll review all the entries and pick three winners with the coolest, hardest, most interesting, or just downright most ridiculous picture tricks! You can enter as many times as you like…so break in those strings and get going! Summit Prototype Giveaway Winner – Sam Miller! We had over 1,000 entries in our Summit Giveaway contest, and we’ve finally picked a winner! 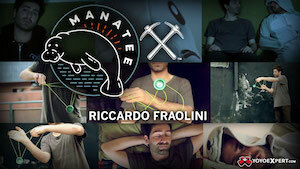 Entry #371, Sam Miller, is the winner! We’ve sent you an email, Sam…just reply with your mailing address and I’ll get this in the mail for you! 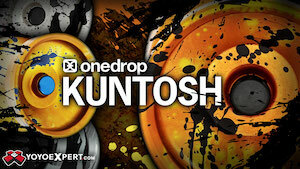 Huge thanks to our friends at CLYW and One Drop for making this happen. 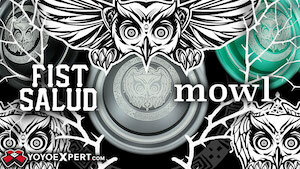 And for everyone else, you can now buy a production Summit at YoYoExpert and other fine retailers. Win a Summit Prototype from CLYW x One Drop! The Summit has been one of the most anticipated collaborations (and one of the fastest…4 days from start to finish!) of 2013. One Drop and CLYW knocked it out of the park with this one, and they sent us one of the first prototypes…anodized clear, and limited to only five pieces! To win, all you have to do is sign up for new YoYoNews email list! 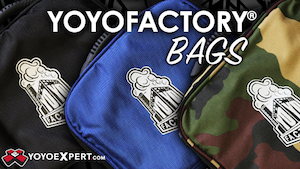 Every week you’ll get an email with the top stories from YoYoNews.com. And that’s it! 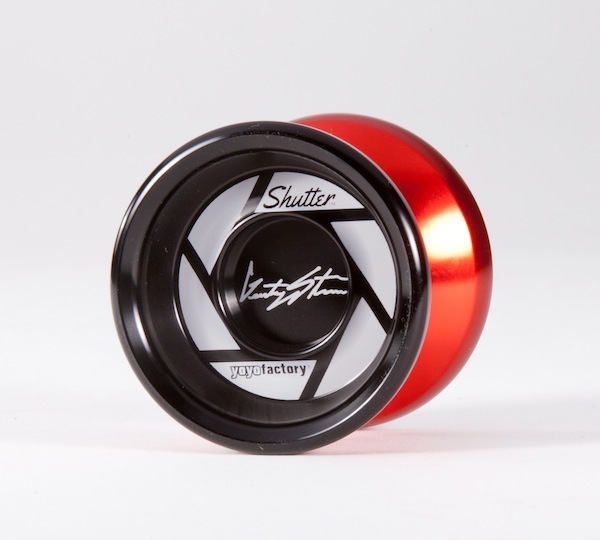 We’ll draw one lucky winner from the list at Noon EST on Friday, April 5th…the day the Summit will be released at YoYoExpert.com and other fine retailers. Click here to sign up and be entered to win! YoYoExpert has officially announced the full line-up for their 2013 trading card series, as well as details for a pretty massive series of giveaways, hidden inside packs of the cards. They’ve managed to relay this in what is possibly the tallest yoyo-related graphic ever posted online, but lemme tell you…it’s totally worth all the scrolling. There are a total of 65 cards this year, including players from YoYoFactory, Yomega, Duncan, YoYoJam, CLYW, SPYY, C3 YoYoDesign, 365yoyotricks.com, OneDrop, Werrd, and more…including three very special 3-D Legend Cards featuring Jason Lee, Paul Escolar, and John Higby. Special “Winning Ticket” cards are mixed in randomly to the foil packs that each contain 3 random trading cards…and you get one of these foil packs with every single order of $50 or more placed at YoYoExpert.com. If you find a Winning Ticket…you win the prize associated with that ticket…it’s just that simple! Full details are online at YoYoExpert.com. The list of prizes is kind of insane, and really tall, so get that scrolling finger ready and…..GO!